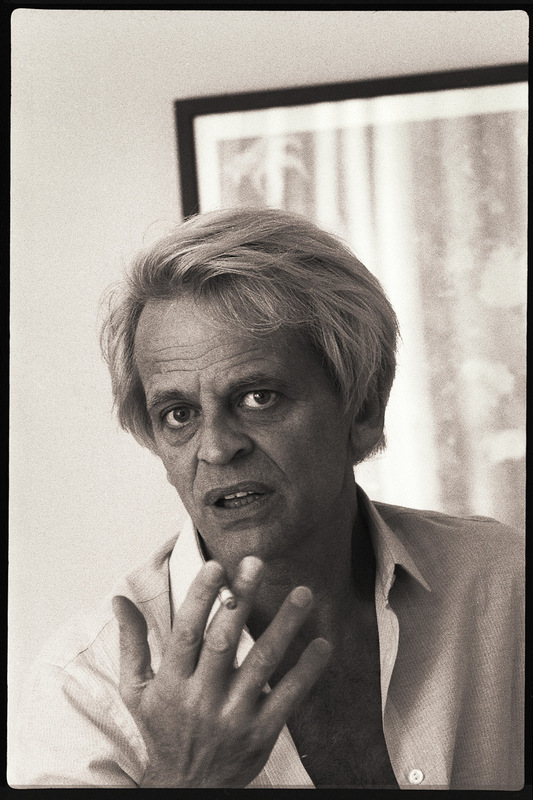 This entry was posted in Photos and tagged 16 October 1979, Klaus Kinski, Photos, Roger Ebert. Bookmark the permalink. The man in the second photo is the film critic Roger Ebert (www.rogerebert.com). He has been a friend and supporter of Werner Herzog’s for many years, so he probably took these photos during an interview with Kinski.